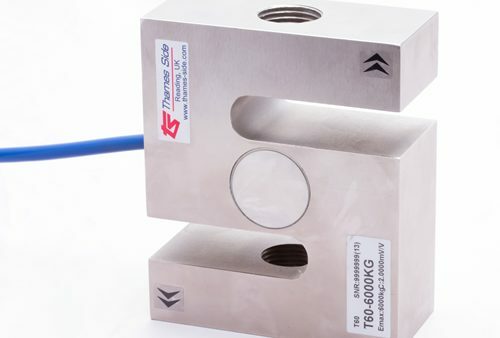 The | T60 tension load cell | high quality alloy steel |ZF Associates Co. 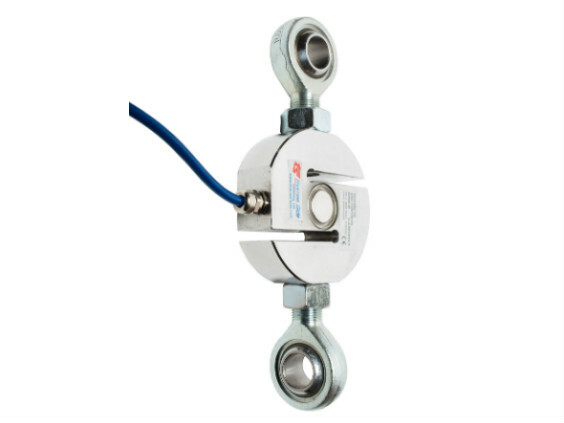 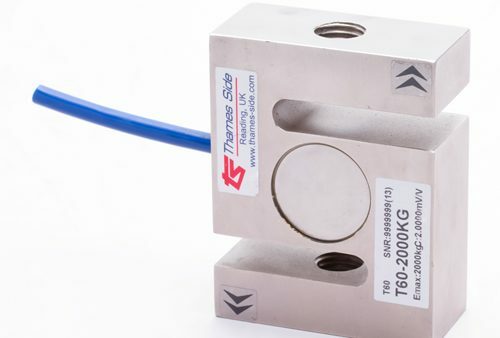 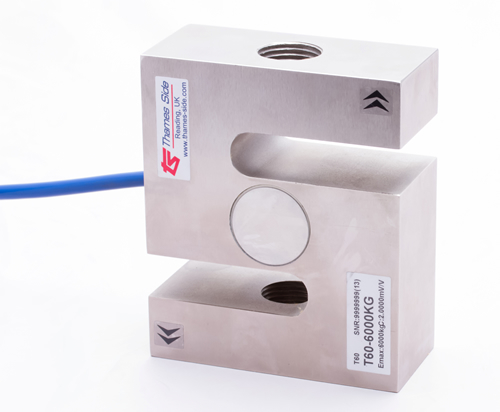 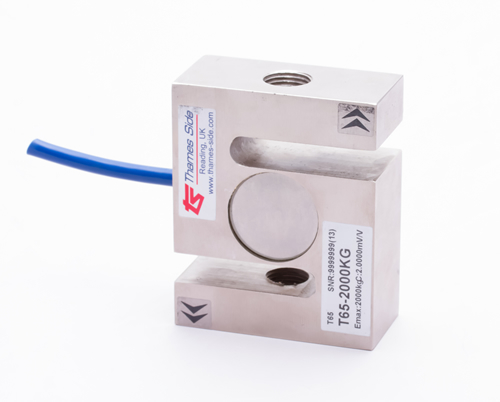 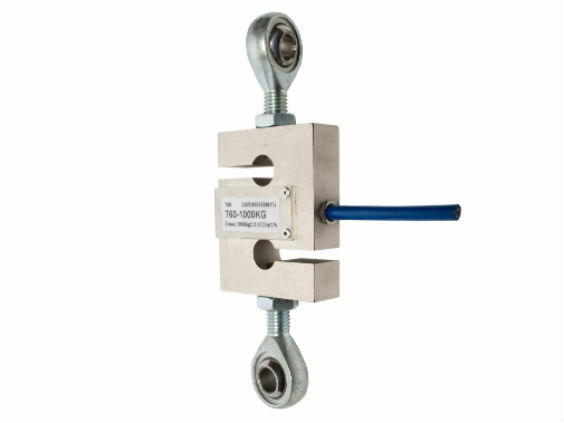 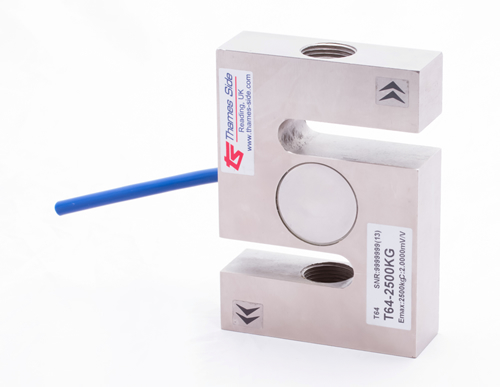 The T60 tension load cell (or S-beam) is manufactured from high quality alloy steel and sealed to IP67. 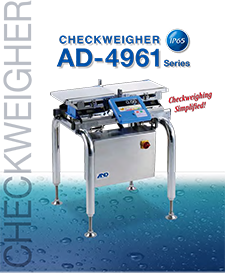 Its low cost and wide capacity range of 50kg-6000kg make this model an extremely versatile solution to a range of different applications. 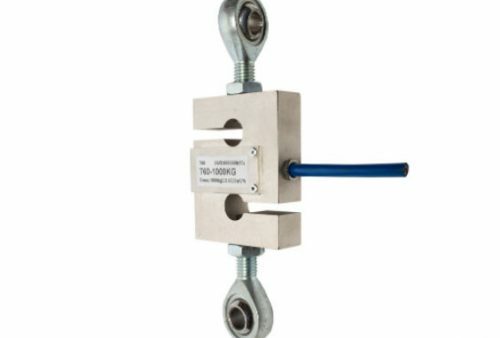 The durable polyurethane cable has a high resistance to impacts/cuts, chemicals and UV radiation. 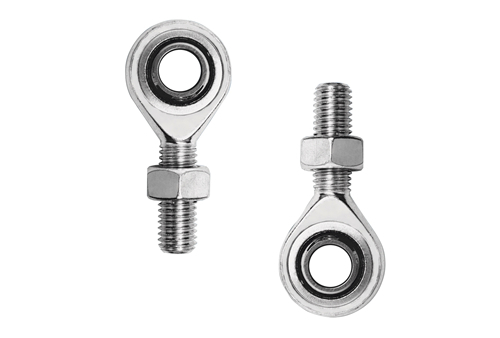 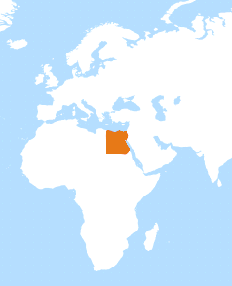 Although normally used in tension, it can be used in compression or in a bi-directional (static) manner with suitable adapters in the right application. 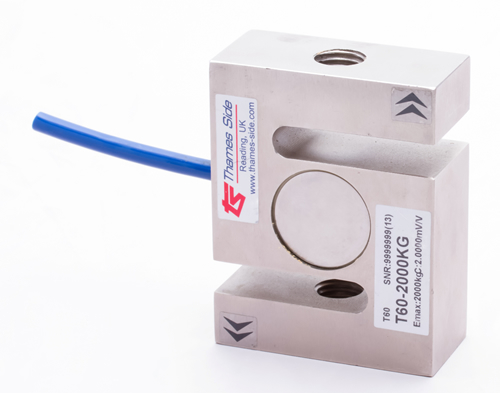 It isnot suitable for dynamic use through zero load.